With another year begun, it’s a perfect time to revisit the state of your security, and to set some new goals to continue protecting your data and your identity throughout the year. Enable locks and PIN codes. Take 5 minutes to set up a PIN for your smartphones and tablets. On your computer, change your settings so that your screen auto-locks after a particular time limit, requiring you to log back in again. Do an antivirus check. Are you running antivirus, on all of your desktops and laptops? Are you running the latest updates to that software, and have you performed scans recently? Although it can’t stop all attacks, antivirus is a solid defense against many security threats, so it’s important to run it and update it when prompted. PCMag’s list of reviews and comparisons is a great place to start. Back it up. If you’ve been procrastinating on digging out that external hard drive, put it at the top of your list this week. Back up all documents, photos, and other files that you wouldn’t want to lose should your hard drive crash or your device be stolen. For tips on getting started, check out this article on PCWorld. Use multifactor authentication where you can. A growing number of services now support multifactor authentication - Twitter, Facebook, Dropbox, Gmail, Apple, Evernote, PayPal, Microsoft, Amazon Web Services, LastPass, and more. Multifactor authentication adds an extra login step, so that a user must supply what they know (a username and password, for example) with something they have (like a one-time code), reducing the risk of someone gaining unauthorized access to your accounts. LastPass supports a number of multifactor authentication options so you can choose the one that best suits your setup and needs. Flush out your browser. If you haven’t in a while, it’s a great time to clear your cache and cookies - and clear out your browser password managers. In most browsers this can be located in the “settings” or “internet options” menus, where you can remove insecure passwords and profiles. Audit your passwords. Use the LastPass Security Check, located in the Tools menu in the LastPass Icon, to help you identify weak and duplicate passwords. You can then prioritize going to those sites, logging in, and following our steps to replace the passwords with new, strong, unique passwords generated by LastPass. 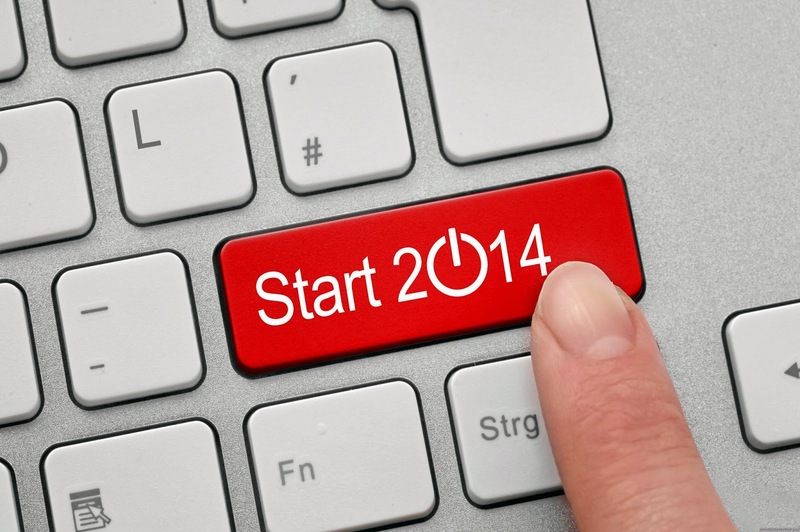 What are your security resolutions for 2014? Share your tips and suggestions with our community in the comments below.